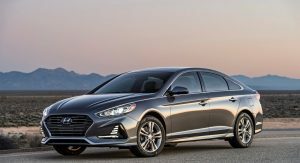 The 2018 Hyundai Sonata arrives this summer in U.S. dealerships, with the company revealing pricing and range details. 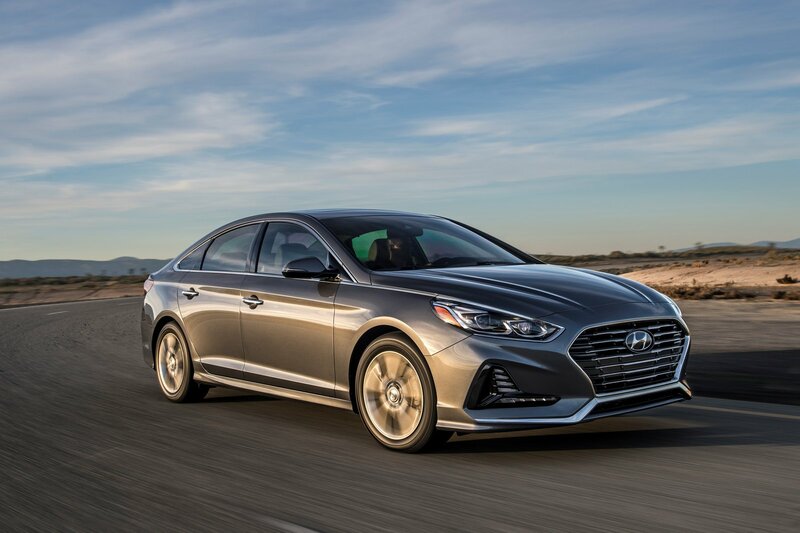 The new 2018 Hyundai Sonata features an extensive exterior redesign, with highlights including the cascading front grille and the overall cleaner shape. The rear end is also all-new, with the license plate relocated in the bumper. 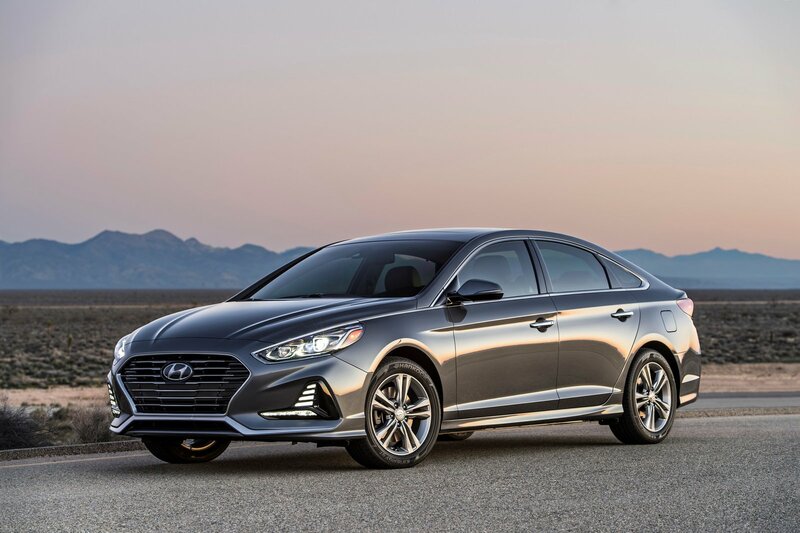 Hyundai has used all-new sheet metal for the hood, front fenders and trunk, along with redesigned alloy wheels to give the new Sonata a more dynamic appearance. The interior benefits from a renewed center stack and instrument panel which aim to give the cabin a more premium feel. 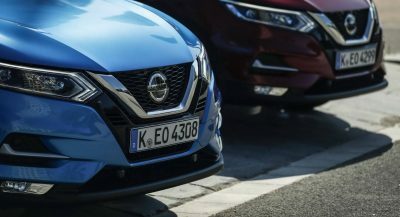 A new sporty three-spoke steering wheel, piano-key buttons for the HVAC controls and a standard seven-inch display are also present. The chassis has been upgraded with 21 percent thicker trailing arms, new bushings and a revised steering rack. 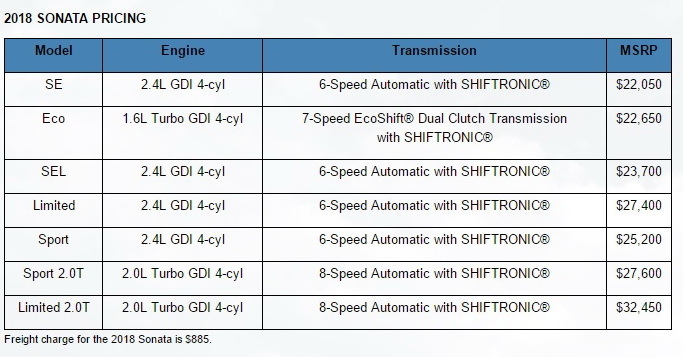 Range-topping 2.0T models also get a new eight-speed automatic transmission for improved performance and efficiency. The range of driver assistance systems has been enhanced with Blind Spot Detection with Rear Cross-Traffic Alert as standard, with a rearview backup camera and a Lane Departure Warning system available as well. 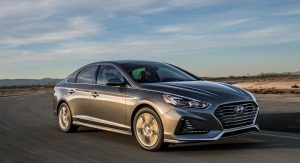 Prices for the new 2018 Hyundai Sonata kick off at $22,050 for the SE 2.4L models and reach up to $32,450 for the Limited 2.0T version. I would either wait for the upcoming Accord or the 2018 Camry. 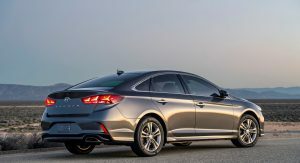 With this disappointing facelift, Sonata has sunk to almost the bottom of my short list for mid-size sedans. Aren’t all facelifts meh these days? True, but IMO even the pre-facelift Sonata was not all that great compared to the generation before. Hyundai can do better. Definitely. The License plate would look better sitting on the trunk where the name currently sits. I hate license plates on bumpers. Put it on the damn trunk and let the bumper be a bumper! I just think the back end lacks character. 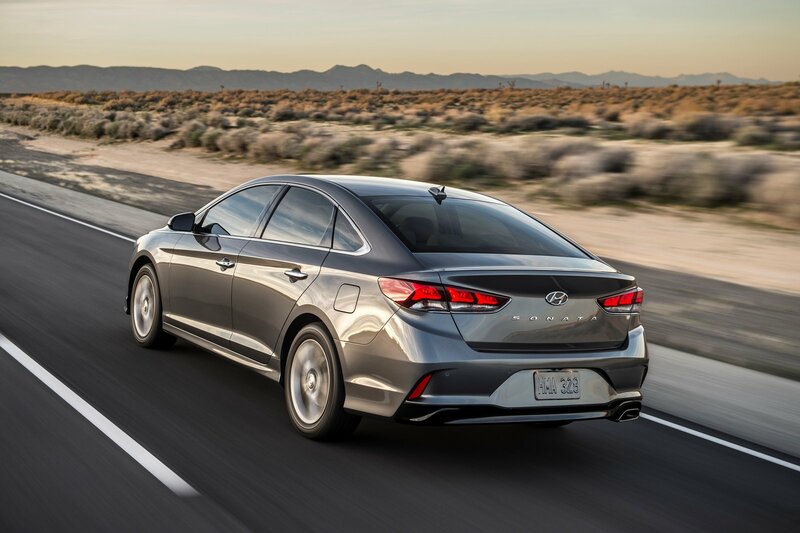 I feel it’s a major improvement on the last version, which always reminded me of a Subaru Legacy. 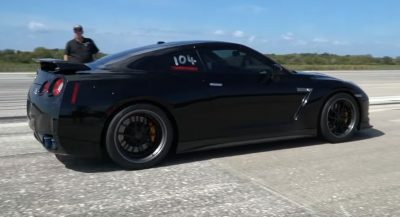 That’s weird, I just saw one on the road, maybe an hour ago, only reason I’m 100% sure about it is because of the trunk lettering and plate placement. The Hybrid version to boot. 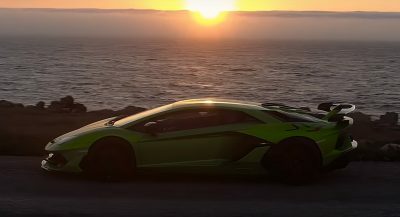 Then again I’ve also seen the new GMC Terrain and the Aventador SV, both a day or so after their debuts. What a nicely appointed Limited model. The details are essentially crafted to the human eye, in my opinion. 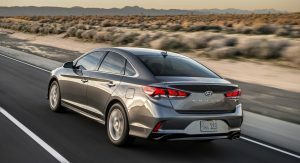 The seamlessly multi-LED accented fog lamps are just as luxurious as it is innovative for a mainstream brand, and, merely unprecedented for this class, with the exception of a previous gen Kia Optima SXL. 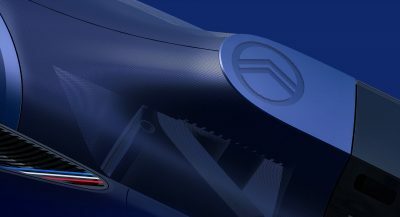 I see some bothering objects among the vehicle like there is no dual exhaust or even a much powerful engine than the 245 horsepower efficient seeking GDI engine or how the headlamps are positioned above the center grille but I do admire the projector-beams’ shapes founded on Genesis G80 sport. 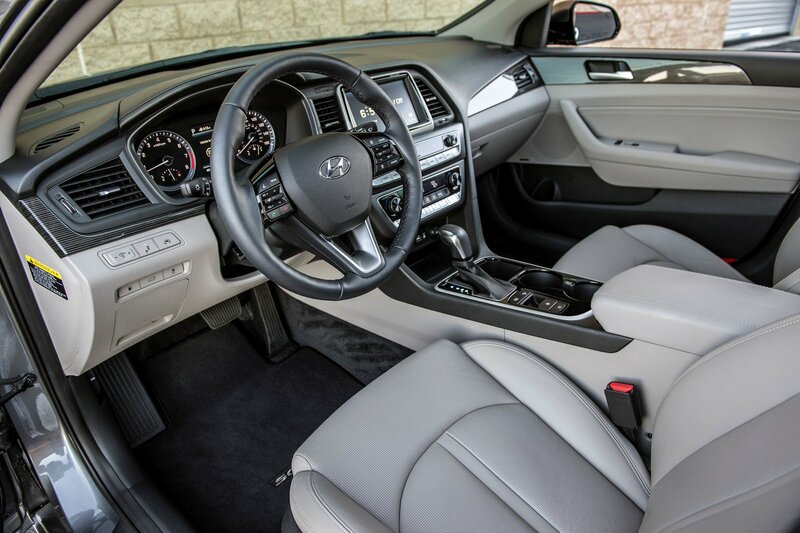 The overall opinion about this car is a great job from Hyundai representing value and premium amenities. The Toyota Camry has gone from boring to bizarre. I am not a fan of it yet again. 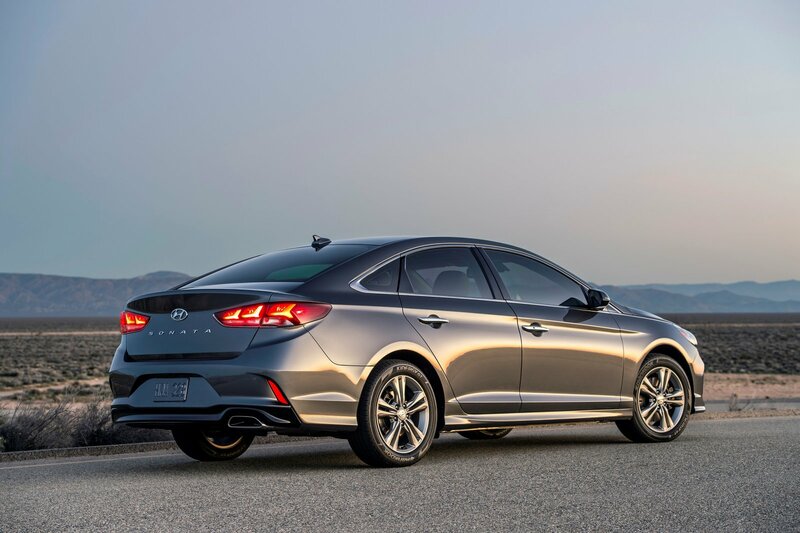 The 2018 Honda Accord doesn’t looks to promising, and the Nissan Altima has gotten long in the tooth. 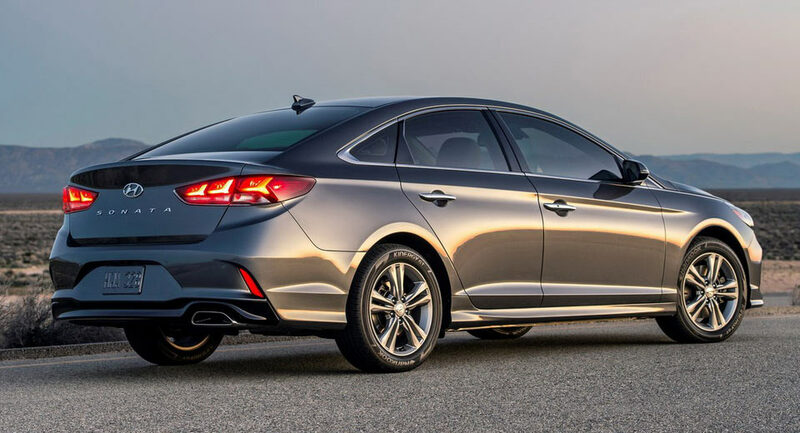 Someone can call me crazy or whatever, but this Hyundai Sonata would be my top pick in the midsize sedan field among the Kia Optima or Ford Fusion or Mazda 6. This class of cars is so boring to me I think if I found myself needing one I’d just default to the standard bearer Accord. 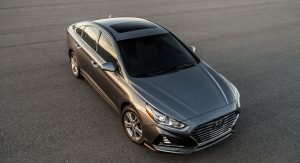 However, I have seen some insane lease deals for Sonata’s and other Hyundai’s, so who knows. 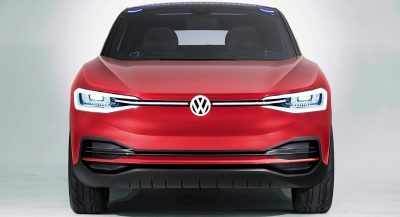 I like their design language minus the grille, reminds me of Acura’s crest grille which does not flow well with the car. Interior is much better looking but will have to read long term ownership reviews on them. Overall, the car looks much better and the headlights are better shaped now. Hyundai’s headlights were always weirdly shaped to me in all of their models, they’re improving now. I see too much Elantra in this sedan. Not that it’s bad, but it’s also not good for the full size model in your showroom. 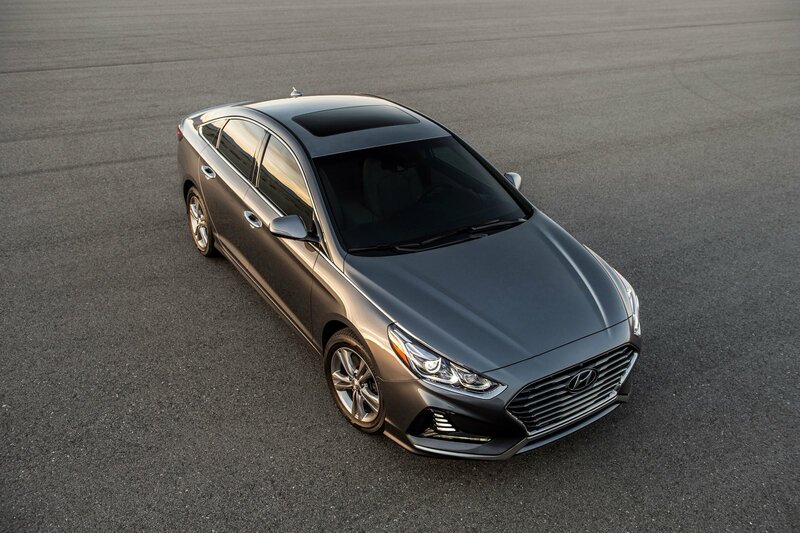 It will prove harder to upsell a buyer from the Elantra to this model because of the similarities.